Recently, I have to admit I have been very silly. I have had a lump, bite size on the side of my body for several months now. I can’t even remember when I first noticed it, but when I did I assumed it was a bite. Several months down the line and the lump is still there, it’s a pink colour and you can sort of move it. You would think after goodness knows how many months I wouldn’t worry about it; well this weekend I started to worry about it so I decided to resort to Dr Google. 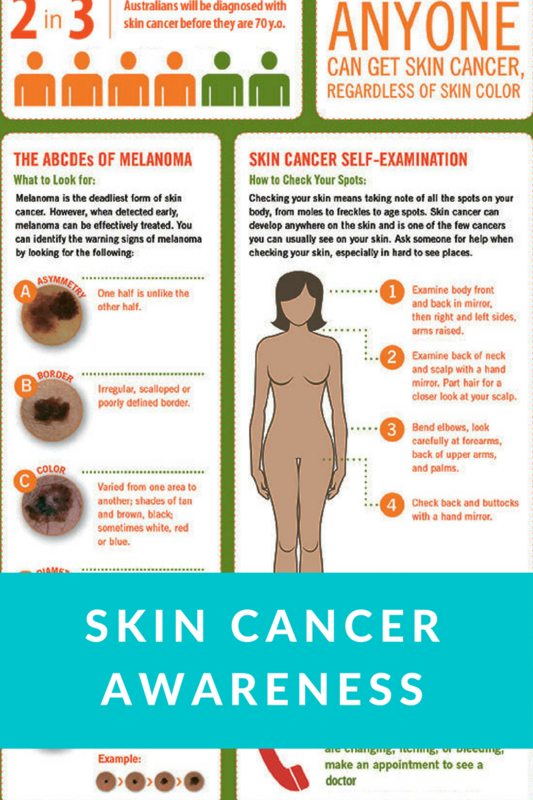 All the information and photos pointed to a mild form of skin cancer. How can any cancer be mild? I was straight onto the phone to the doctor on Monday morning. The doctor I saw was great, it turns out what I have is a dermatofibroma, which is a small nodule that can be moved and not attached to the body. Apparently they are caused by trauma to the skin such as a bite. They can come in different shades of colour and can be raised or flat. Needless to say I was very relieved that everything was ok and it wasn’t anything more sinister. It did however get me thinking about skin cancer. The doctor said I did the right thing getting it checked and said that not enough people check their body for changes. It isn’t just moles you need to keep an eye on when checking your body. You need to keep an eye on any blemishes or bumps that weren’t there before or have lingered around for a long time. 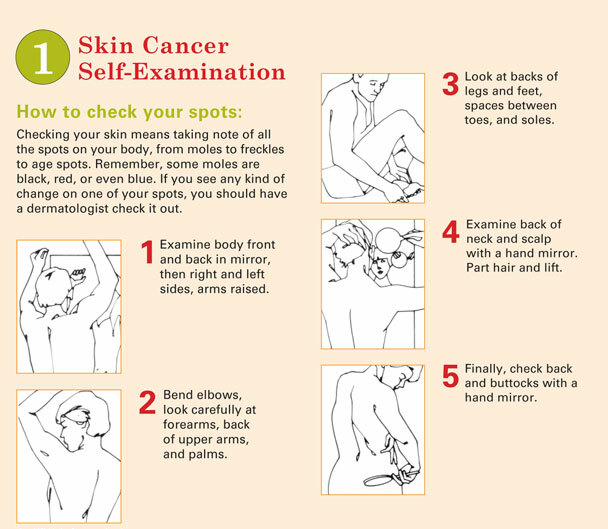 It is important to check your body, here is an infographic that shows where to look. 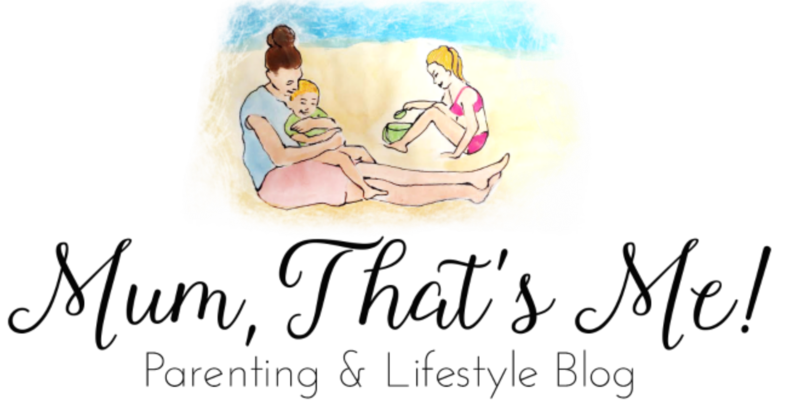 It is important to get to know your skin and what is normal for your body. 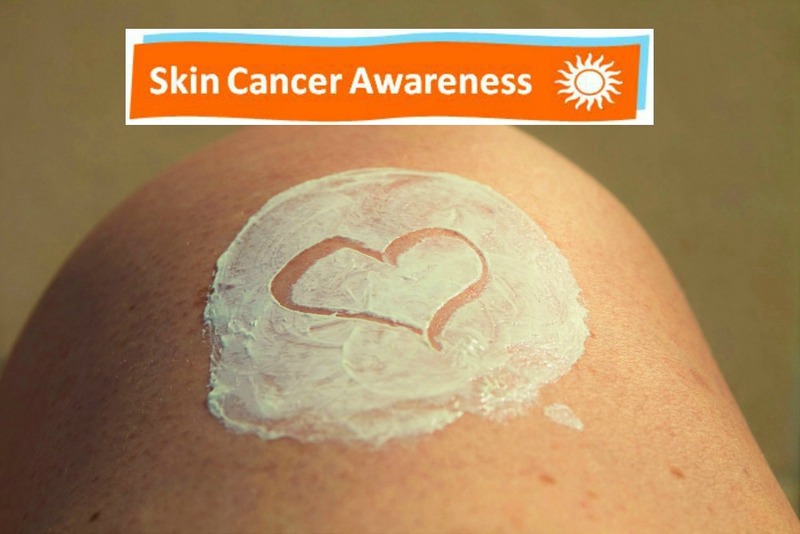 Skin cancers rarely hurt and they are more frequently seen than felt. Spots, sores and blemishes that appear and linger for a long time. If you come across any changes on your skin then it is worth getting it checked out. The earlier skin cancer is detected the easier it is to treat. So if you notice anything different get it checked straight away and don’t leave it like I did. Your skin is the biggest organ of your body so it is important you keep an eye on it and also look after it. 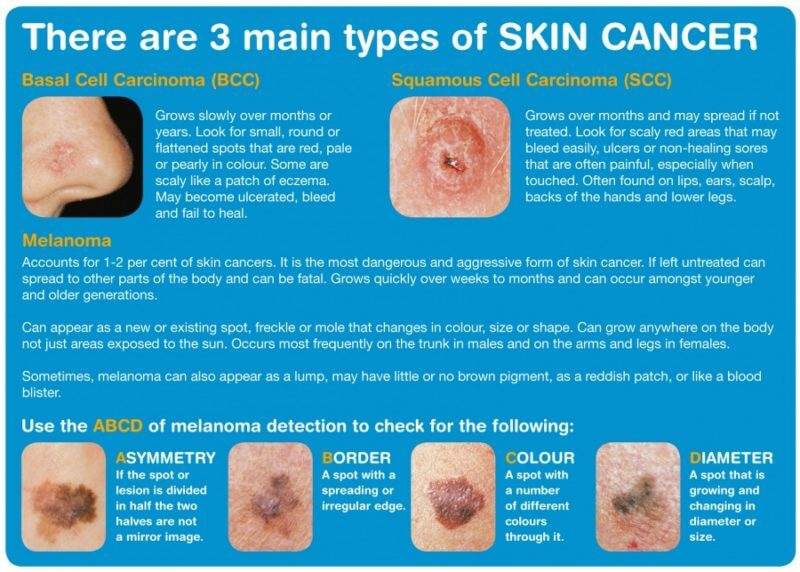 Also remember, not every lump, spot or blemish is skin cancer. There are so many other things that it could be as I found out myself. And remember to reapply sunscreen when out in the sun. Most sunscreens will only protect the skin for 2-3hrs, so it is really important to slip, slap and slop it on at regular intervals. Especially important for children who are in and out of water or in the sunshine most of the day. And regularly check any moles and lumps and bumps. If possible get a mole map done every 1-2yrs to keep an eye on things. Our skin becomes more pigmented the older we get. I always wear products with SPF because the damaging heat of the sun is the primary reason to have a skin cancer. It is suggested to use lotion with SPF because it does not only leaves the skin healthy but protects a person from getting burned. Thank you for sharing about skin cancer awareness. Thanks for sharing these tips. I am afraid that I might have one so I perform the Skin Cancer Self Examination, and thankful that I don’t find any unusual moles. I will bookmark this page for future reference.